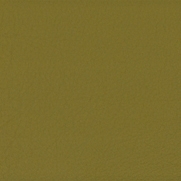 Poltrona Frau John-John: Free and unrestrained atmospheres. 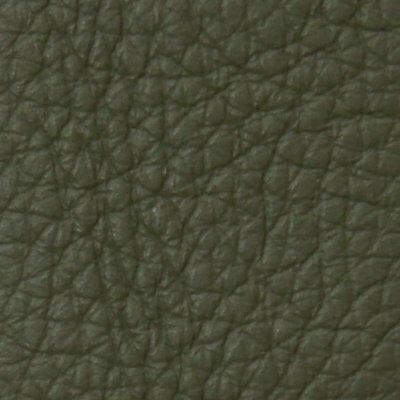 The natural charm of leather, to enjoy and appreciate over time. 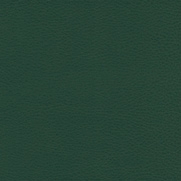 Movement and relaxation in a single, unique harmony. 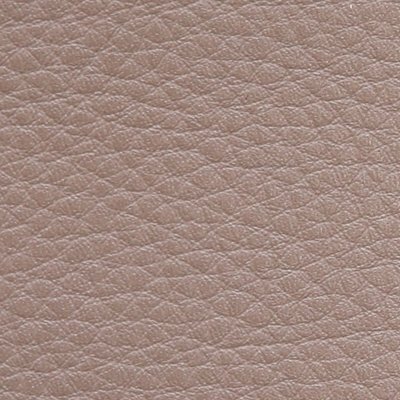 Jean-Marie Massaud continues his prolific partnership with Poltrona Frau and adds an elegant new item to the family of Kennedy-inspired furniture. 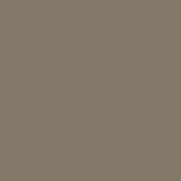 Poltrona Frau John-John: Free and unrestrained atmospheres. The natural charm of leather, to enjoy and appreciate over time. 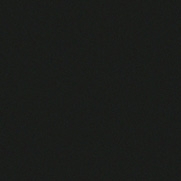 Movement and relaxation in a single, unique harmony. Jean-Marie Massaud continues his prolific partnership with Poltrona Frau and adds an elegant new item to the family of Kennedy-inspired furniture. 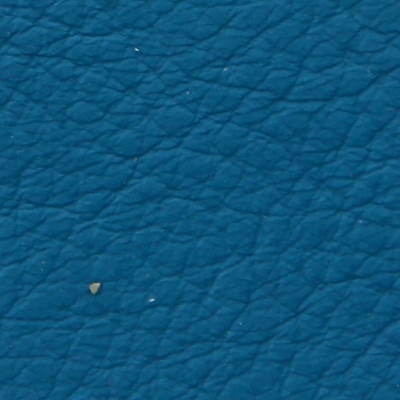 John-John. 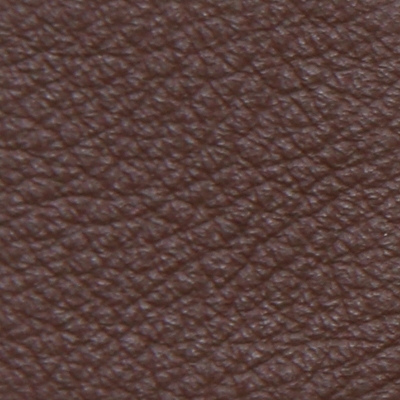 A collection of sofas that stand out for their enveloping, self-assured elegance. 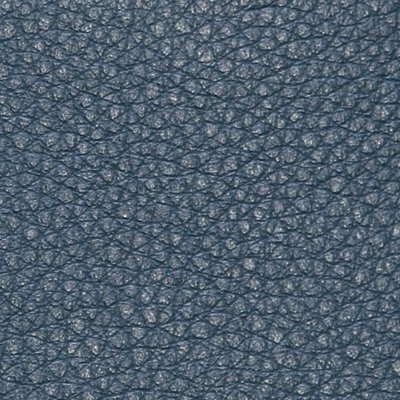 The large backrest and armrest cushions, attached to the structure, guarantee a degree of mobility that enables you to find the most comfortable position. 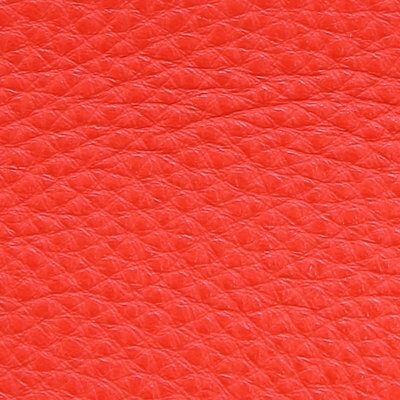  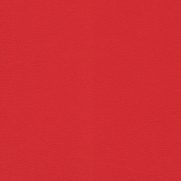 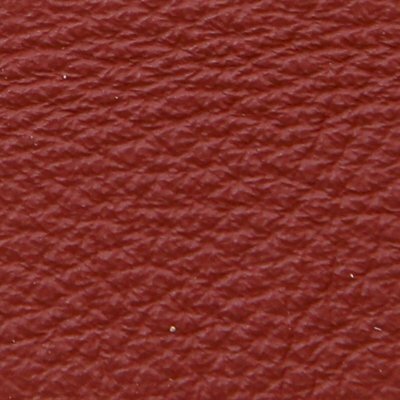 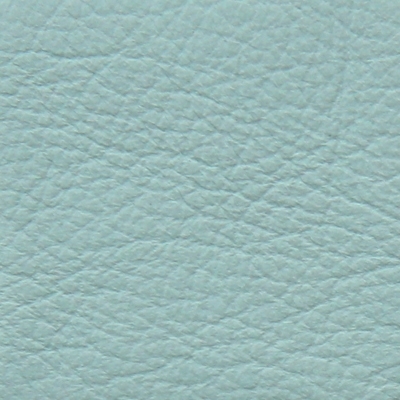 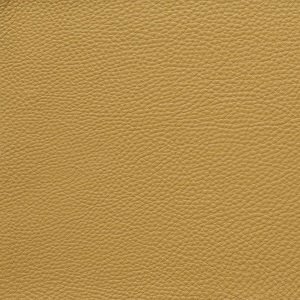  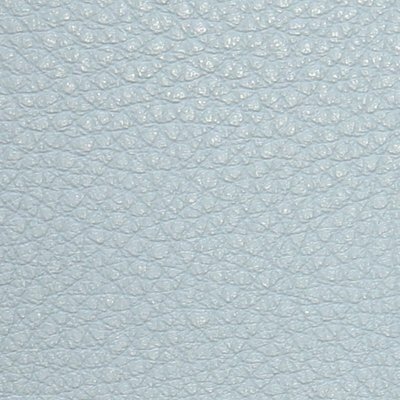 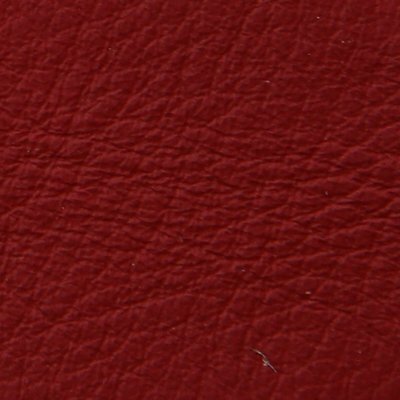 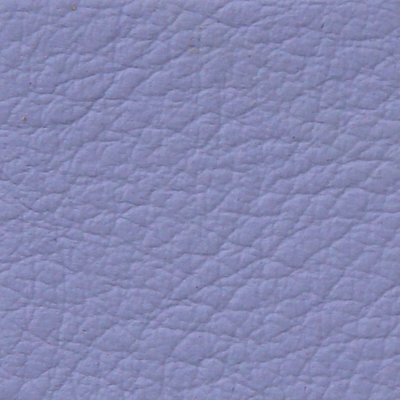 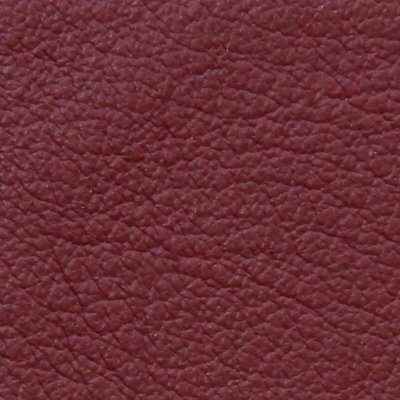 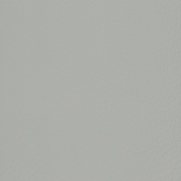 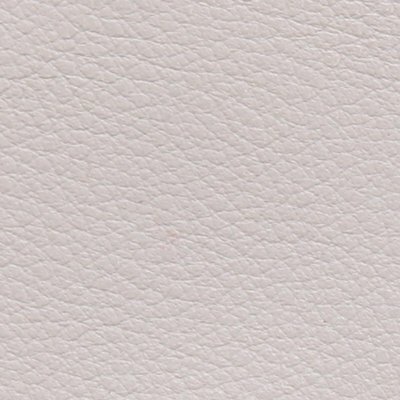 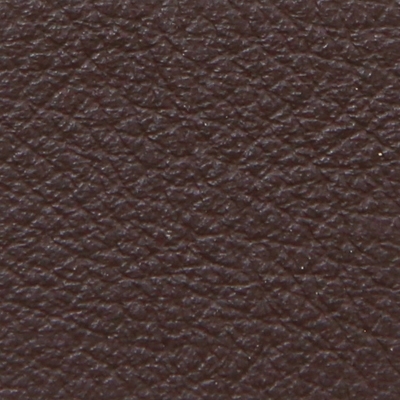 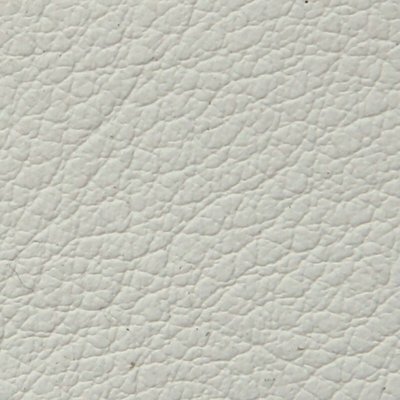 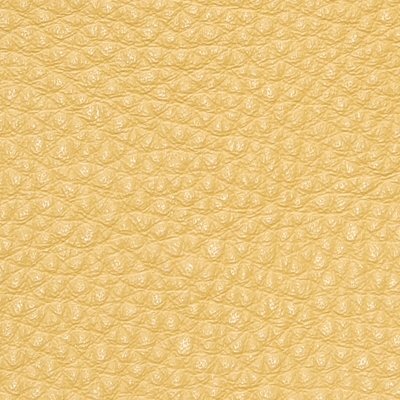 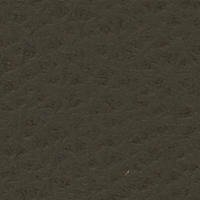 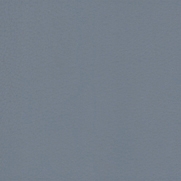 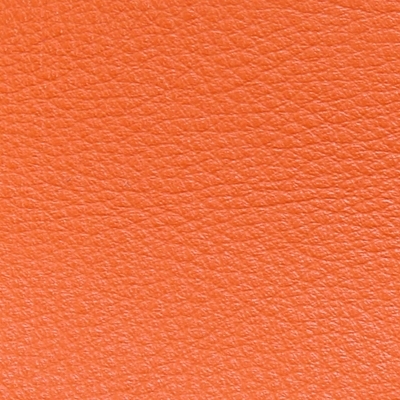 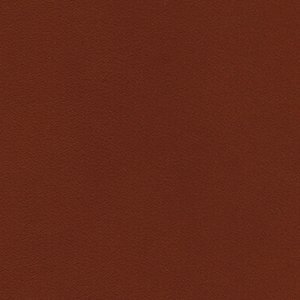   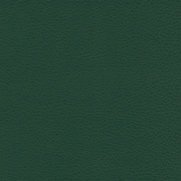 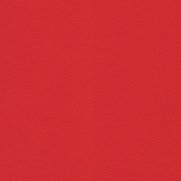 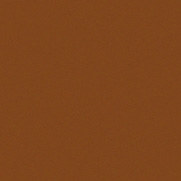 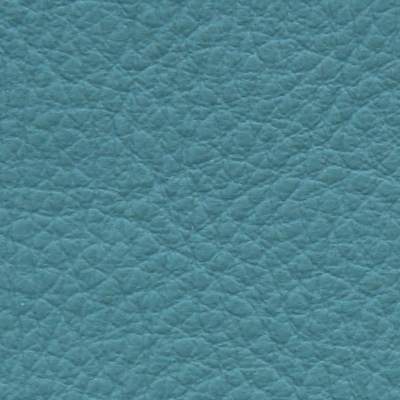 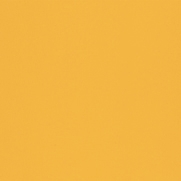 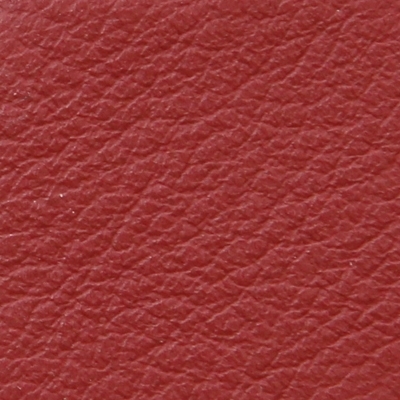 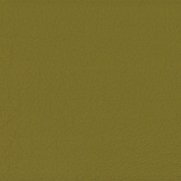 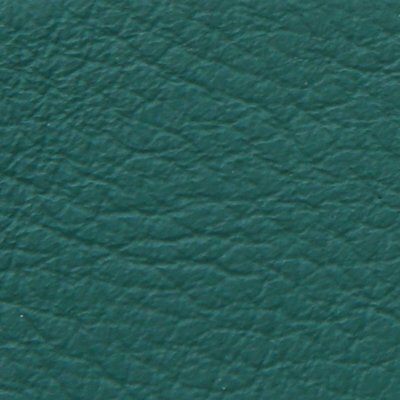 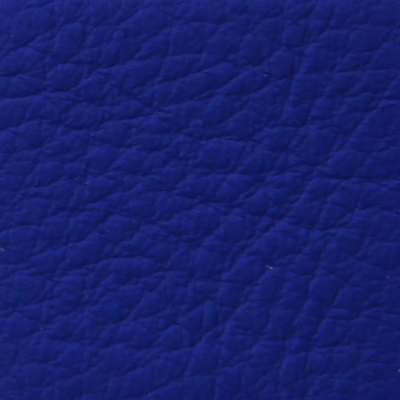 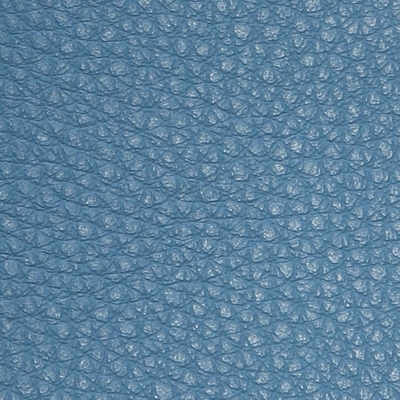 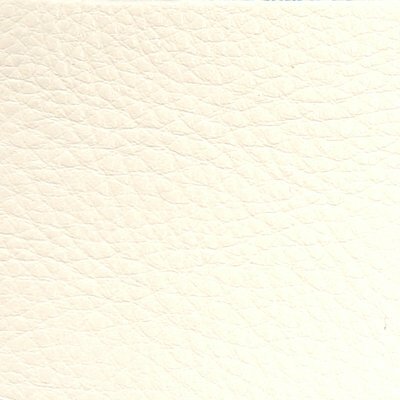   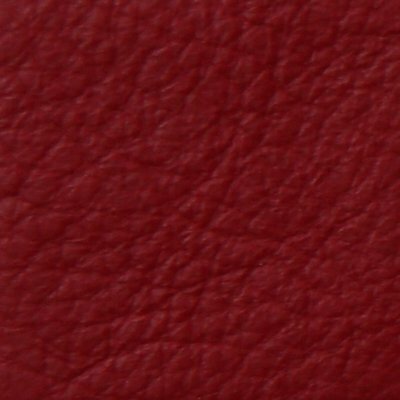 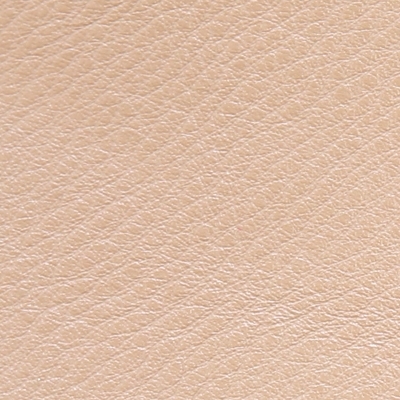 The upholstery in Pelle Frau® leather from the Color System, Pelle Frau® Heritage or Pelle Frau® Soul creates a series of soft folds that showcase Poltrona Frau’s expert craftsmanship. 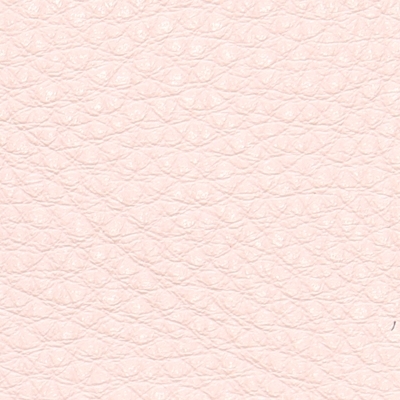 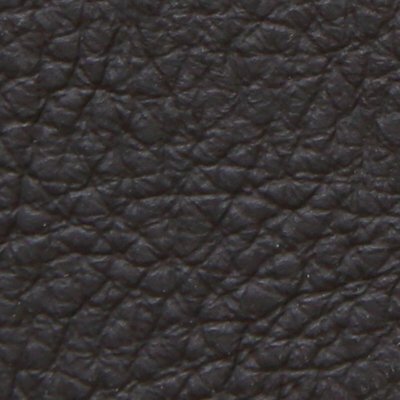 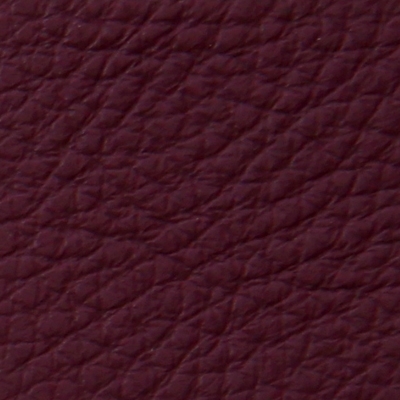 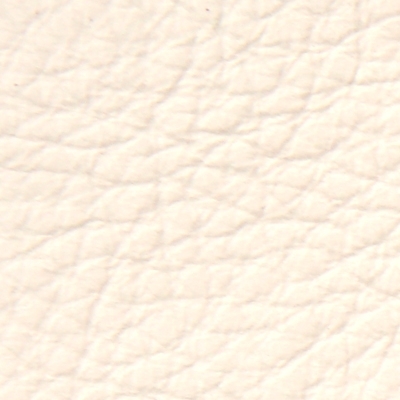 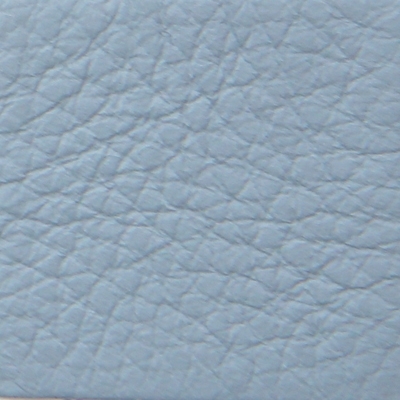 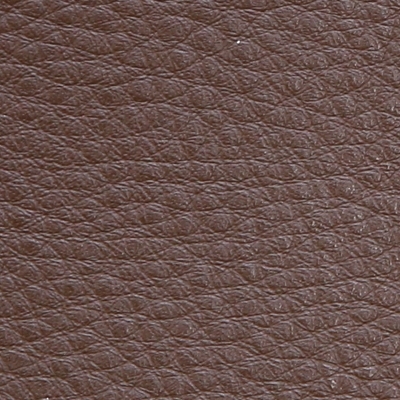 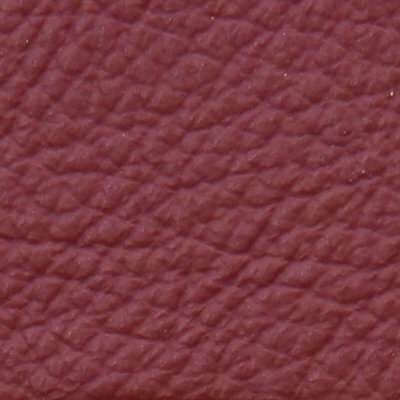 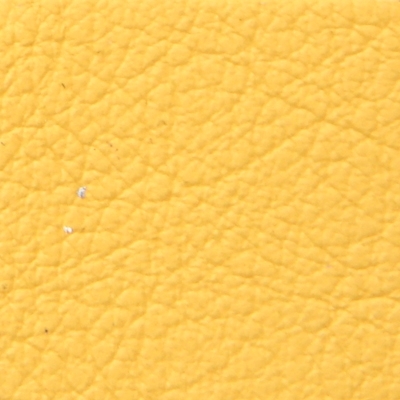 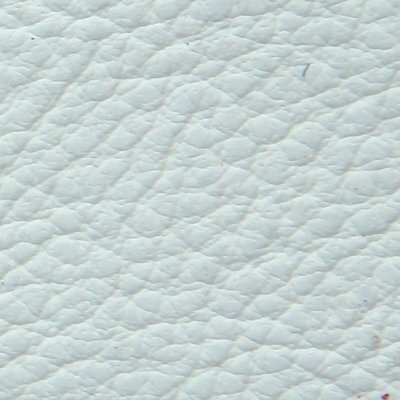 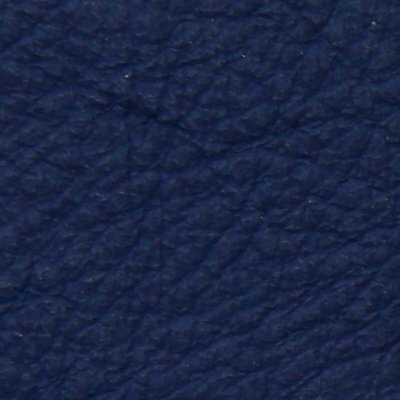 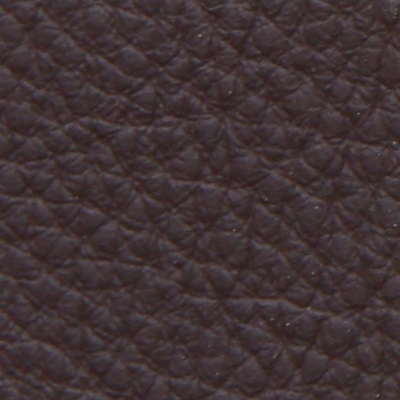 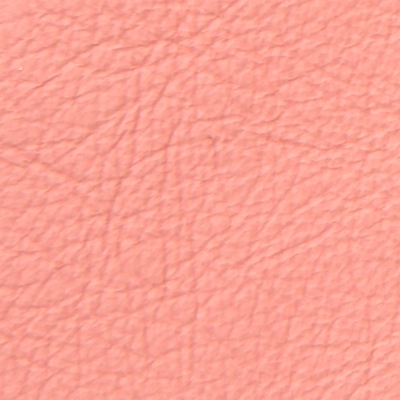 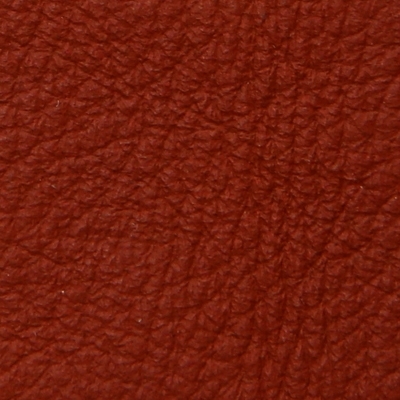 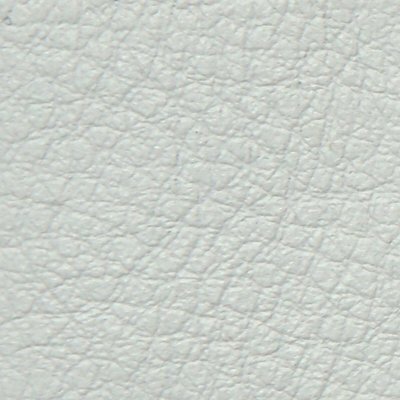 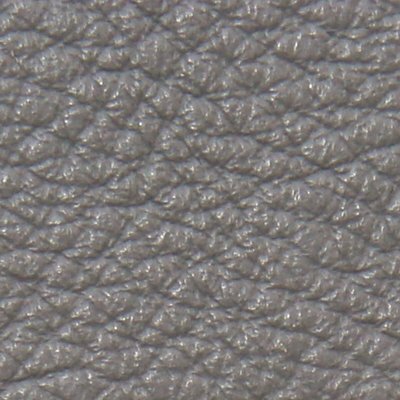 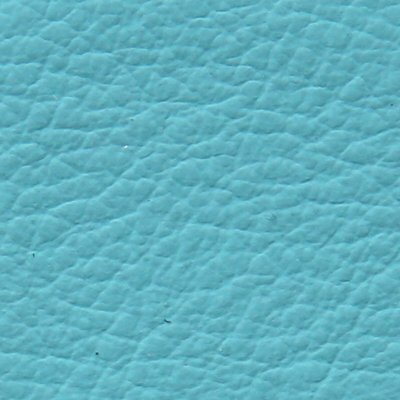 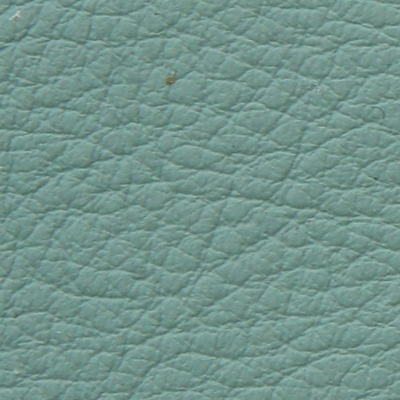 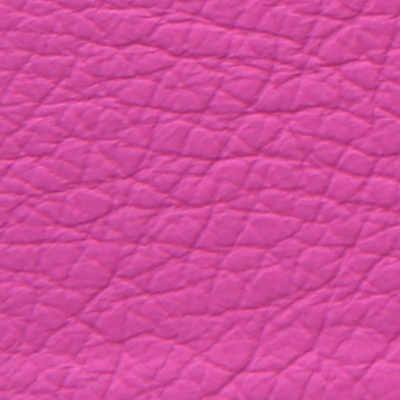 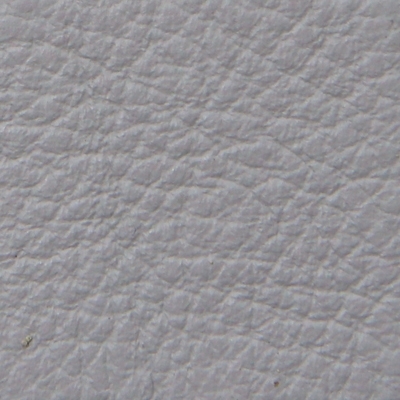 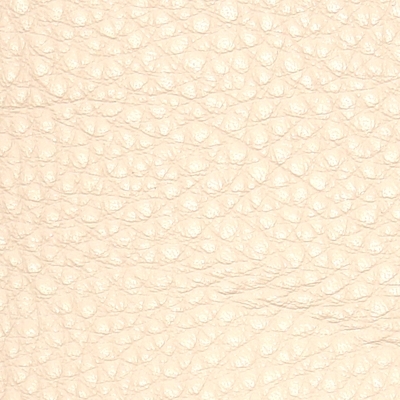 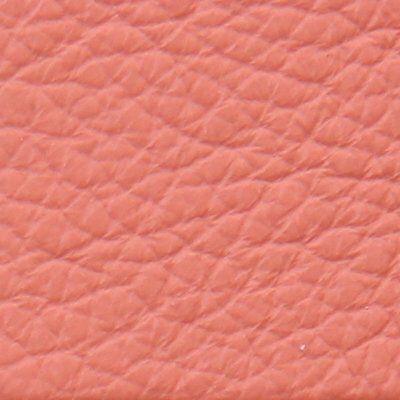 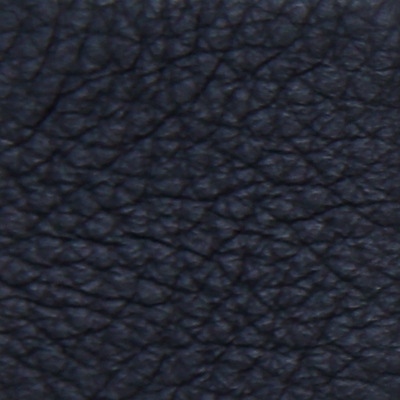 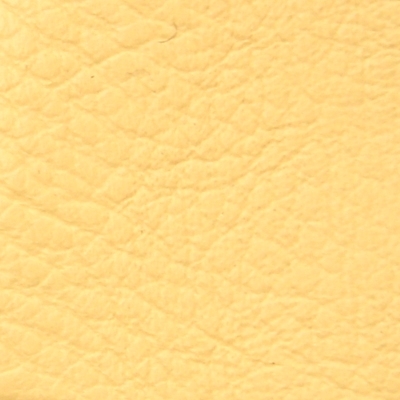 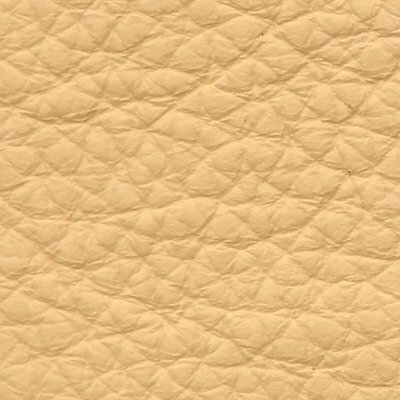 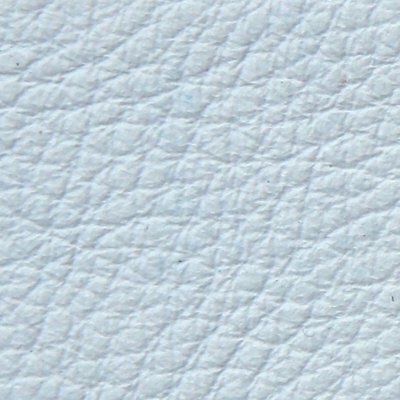 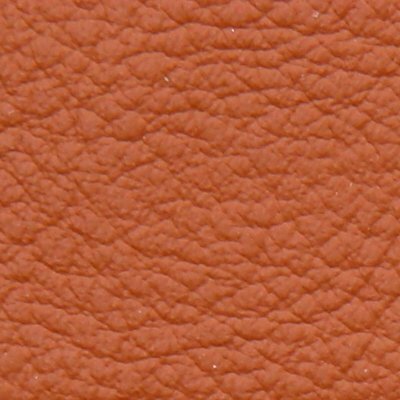 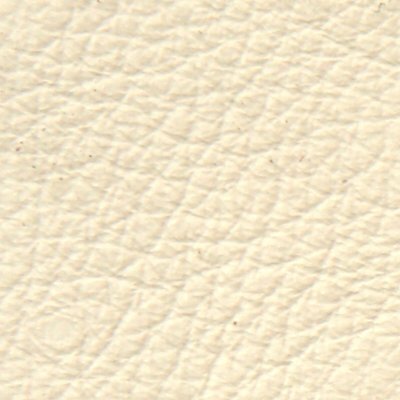 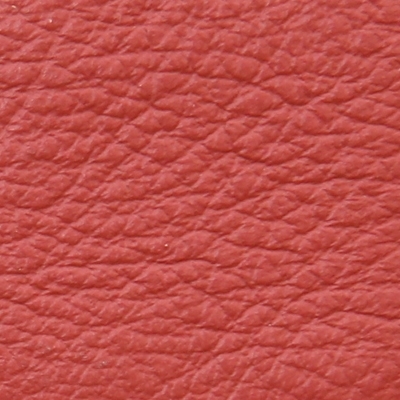 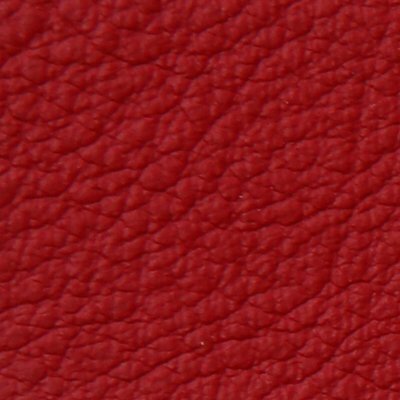 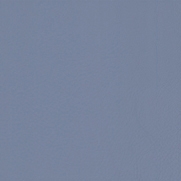 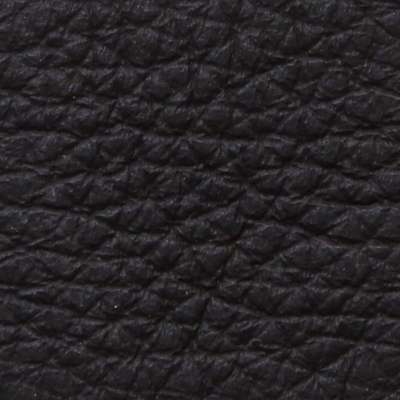 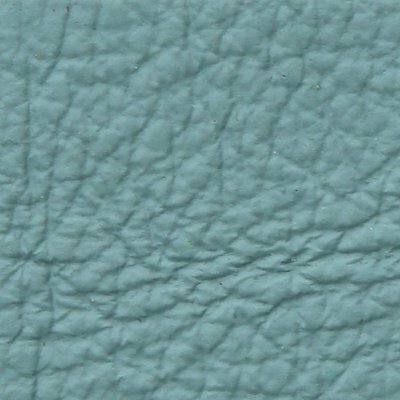 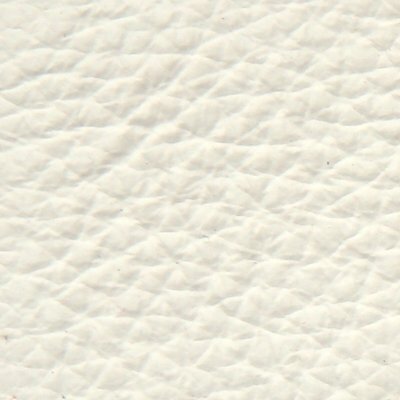 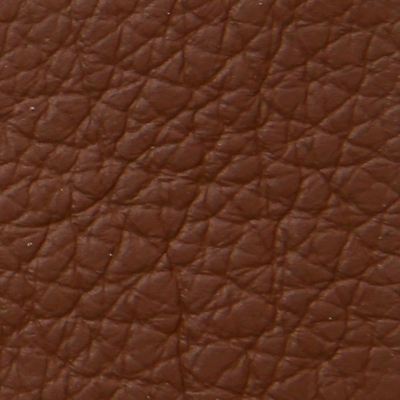 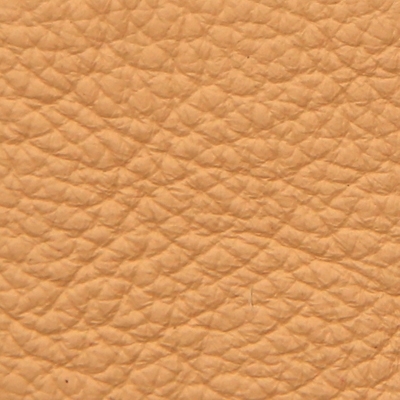 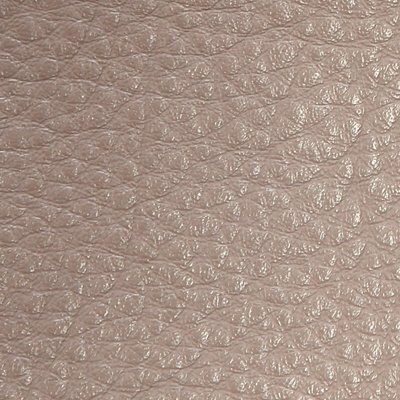 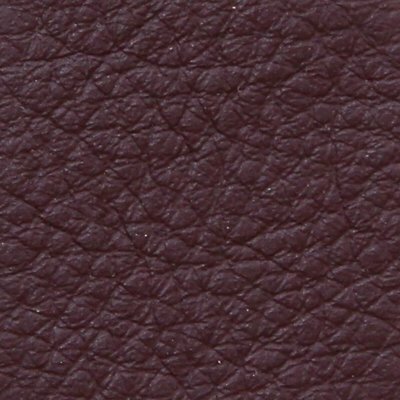 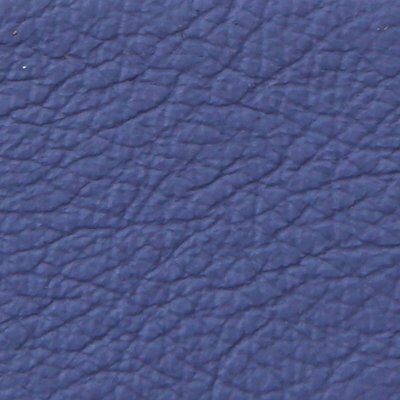 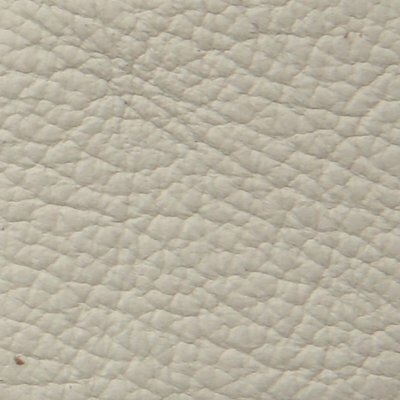 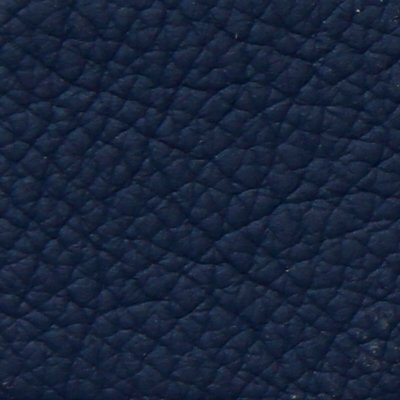 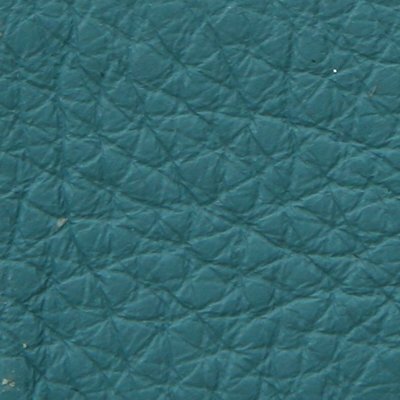 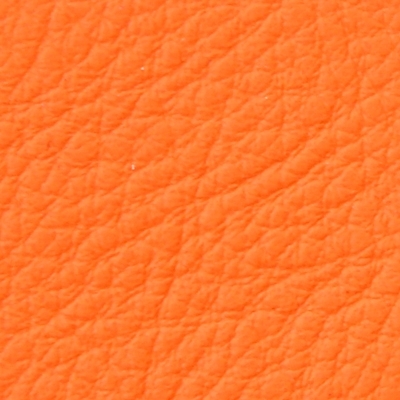 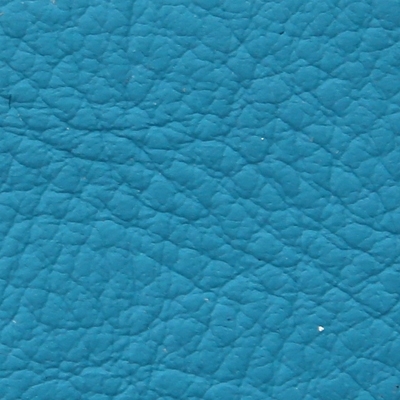 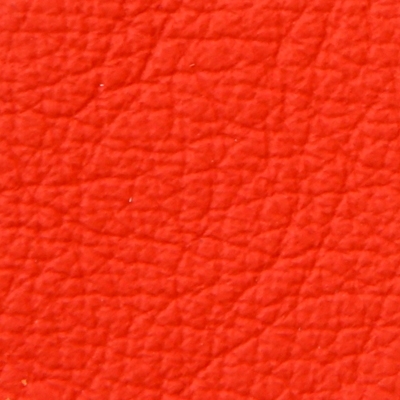 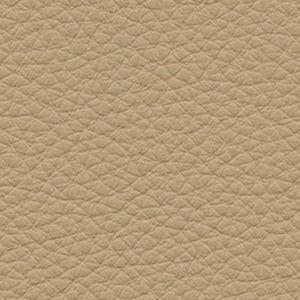 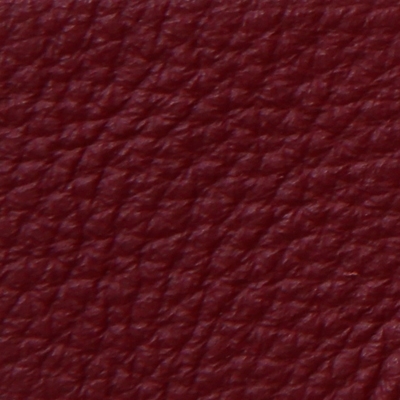 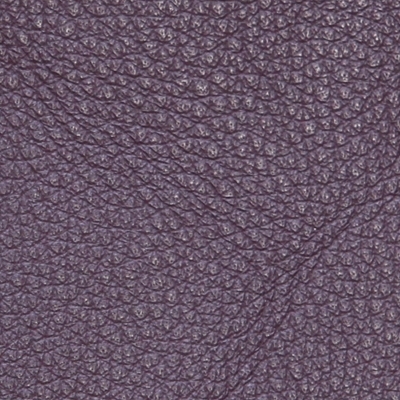 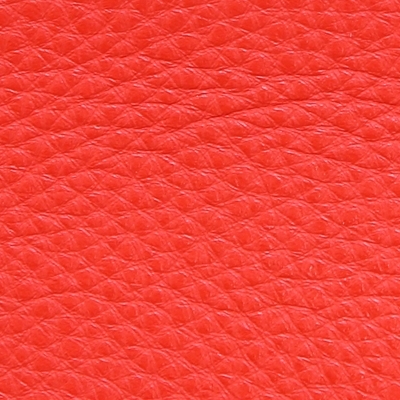 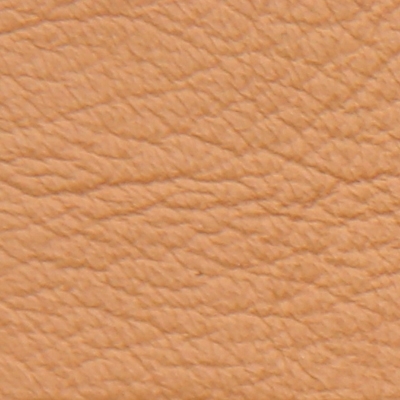 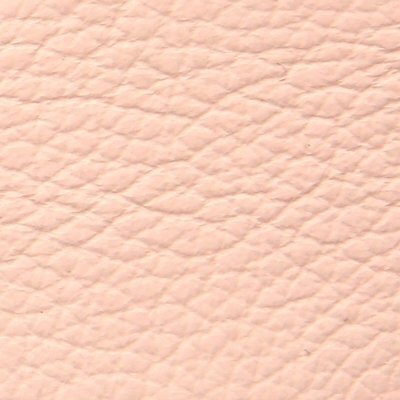 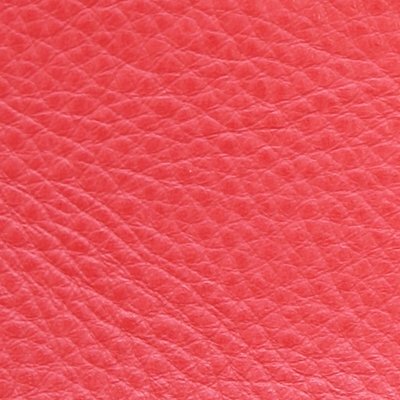 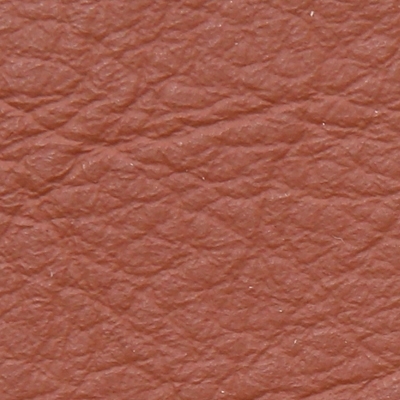 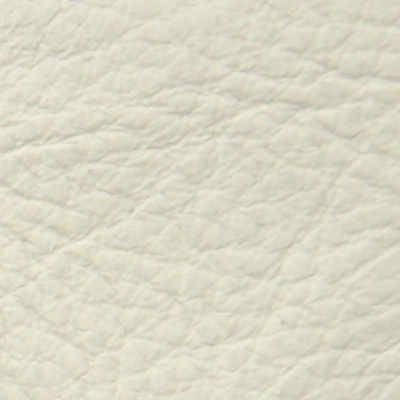 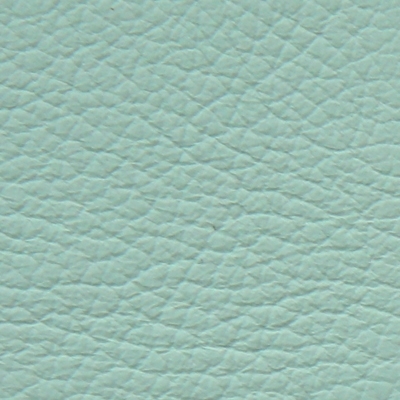 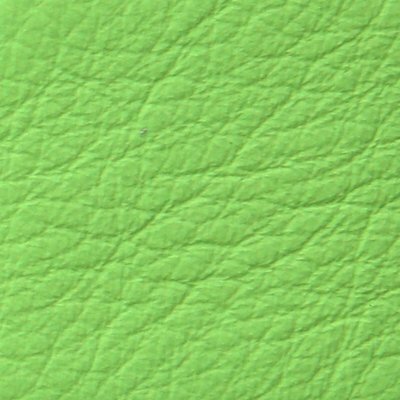 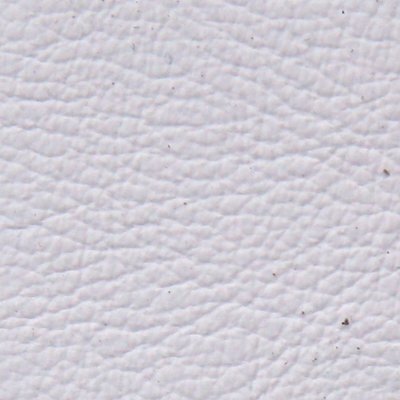 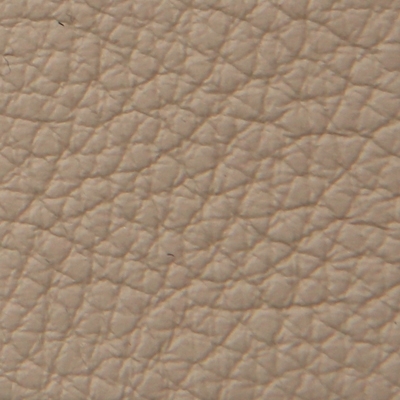 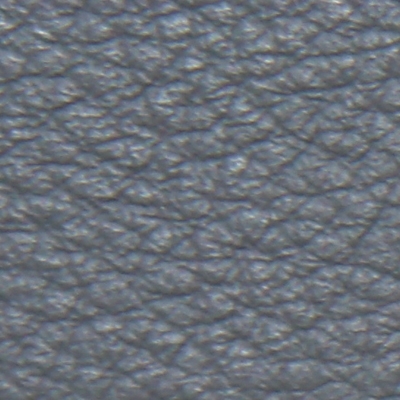 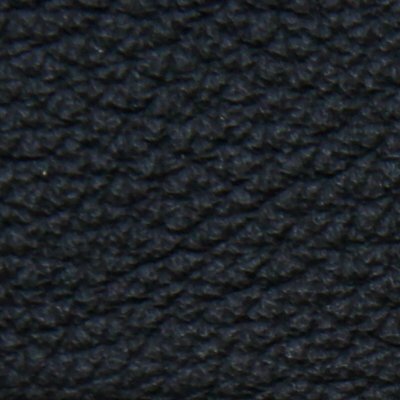 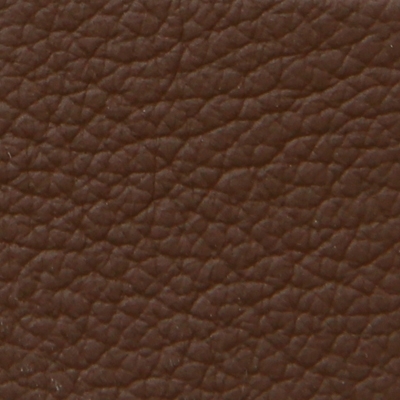 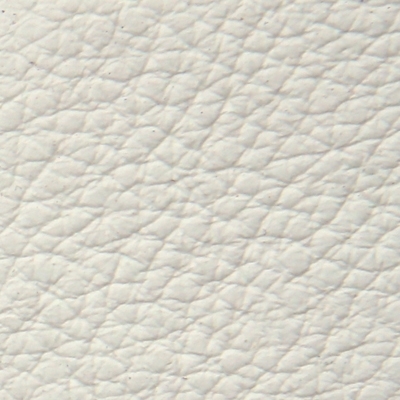 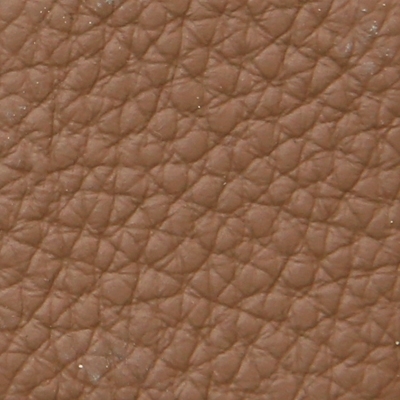 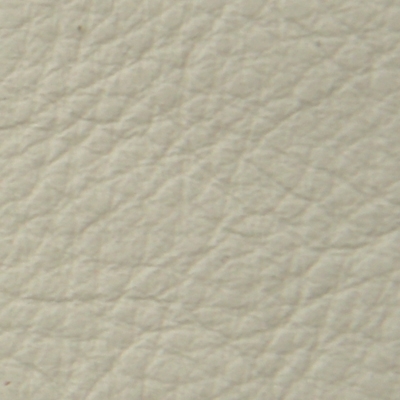 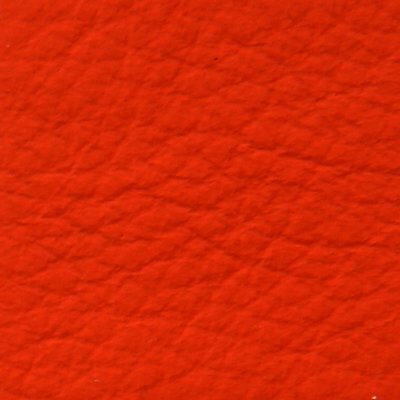 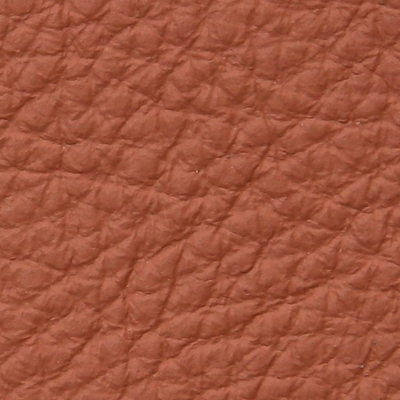 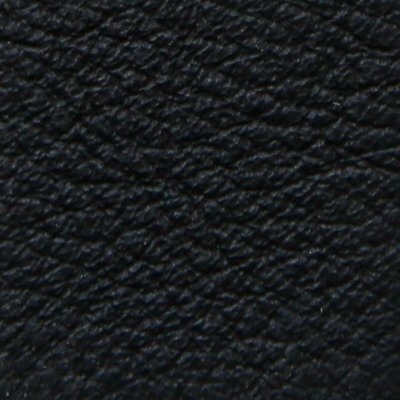 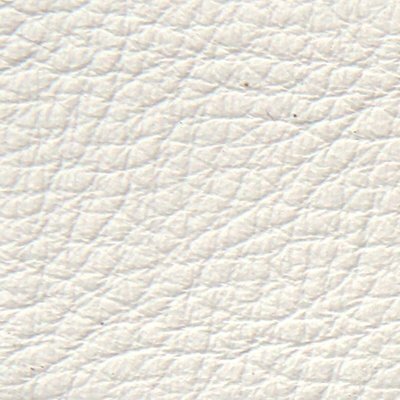 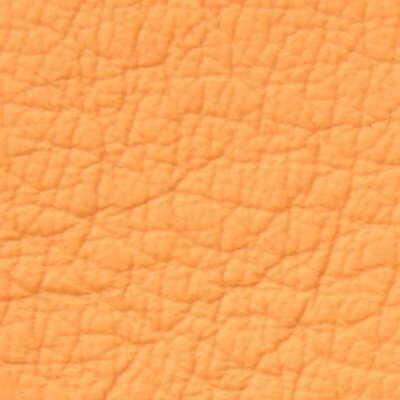 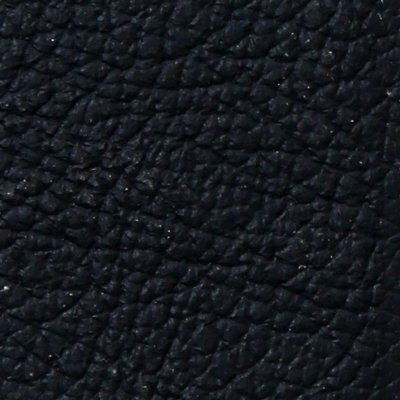 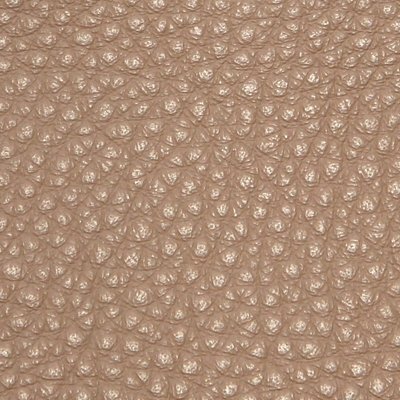 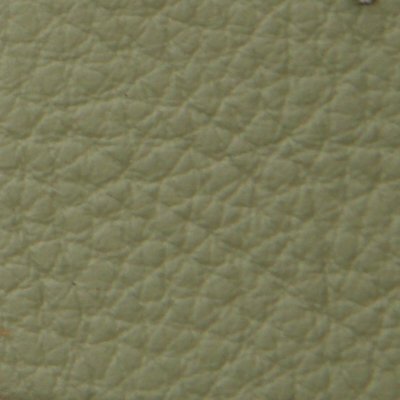 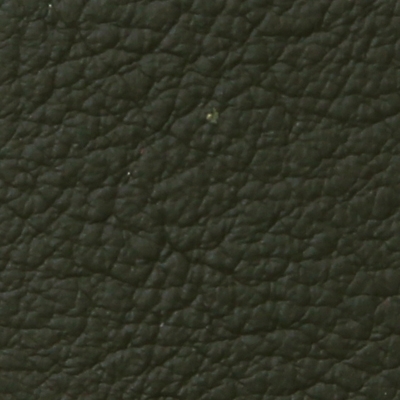 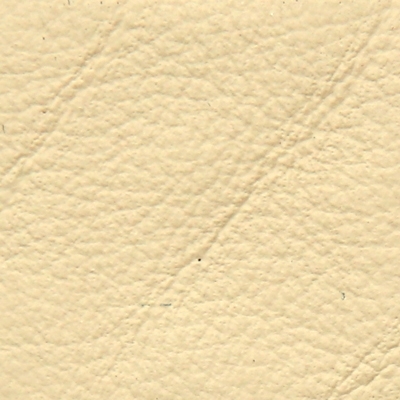 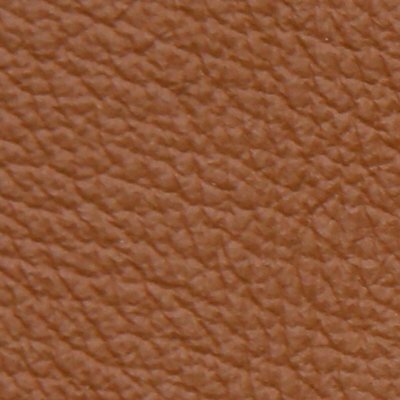 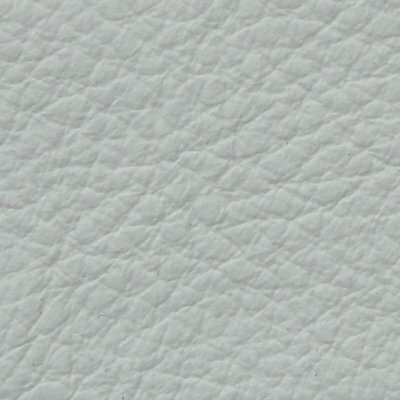 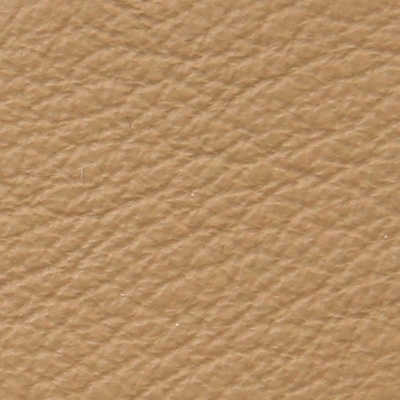 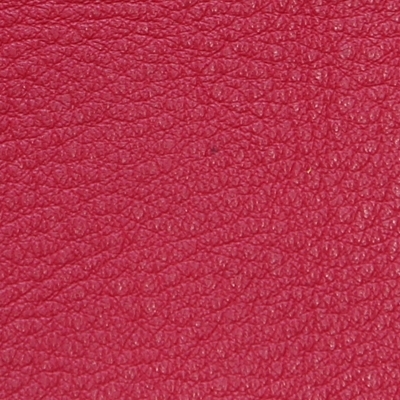 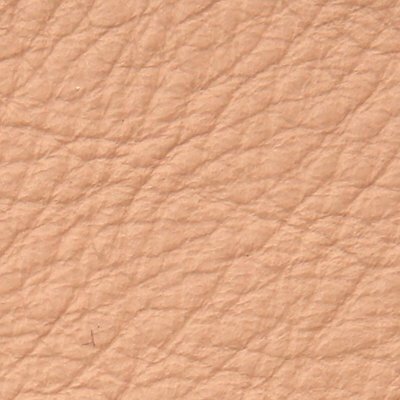 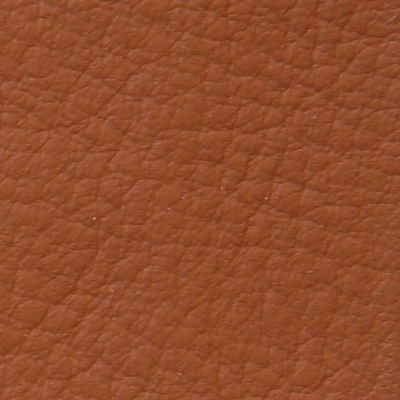 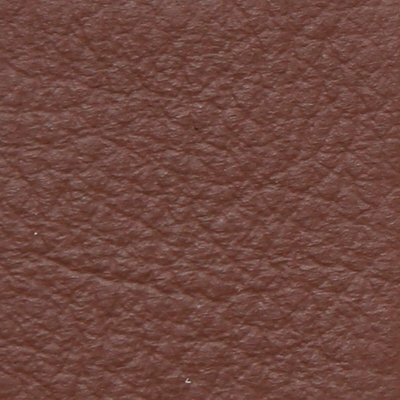 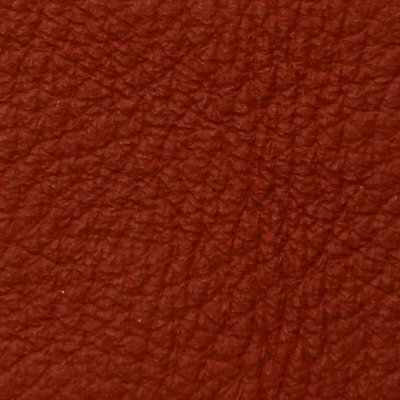 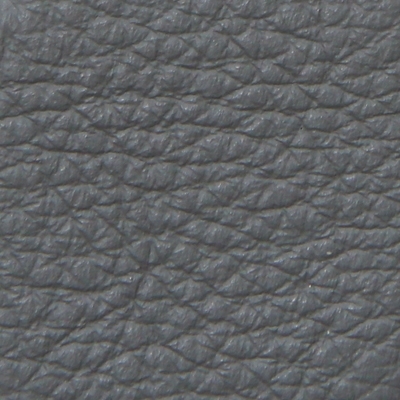 Light, elegant wrinkles that move the surfaces, exalting the natural beauty of the leather. 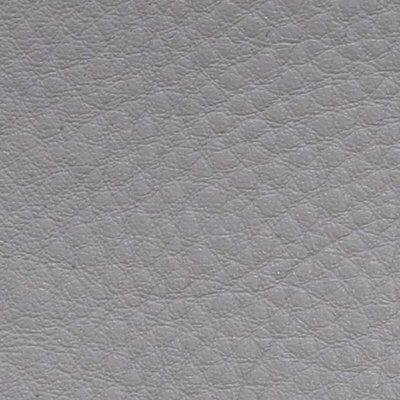 The cushions, padded with soft goose down and with micro-erforated Pelle Frau® leather on the reverse, adapt to the movements of the body and really give you the feeling that the seat is smothering you in a warm hug. The collection includes a two-seat, a two-seat large and a three-seat sofa, and is completed with a comfortable pouf. 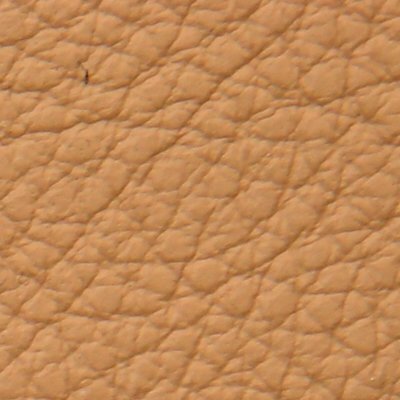 The structure of the seat is made from solid beech. 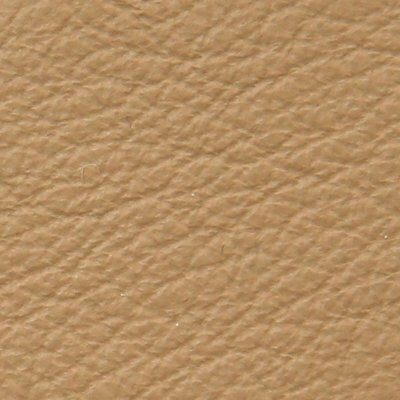 The backrest and armrests, with padding in polyurethane foam and polyester wadding, are in solid beech and poplar with panels in birch and poplar plywood. 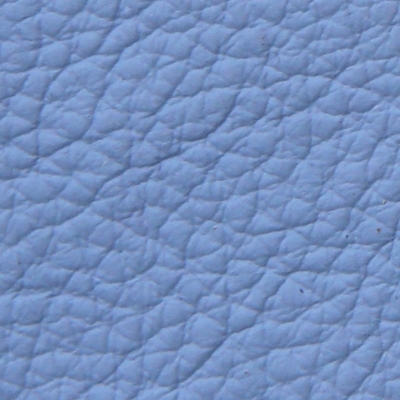 The cushions are padded with goose down. 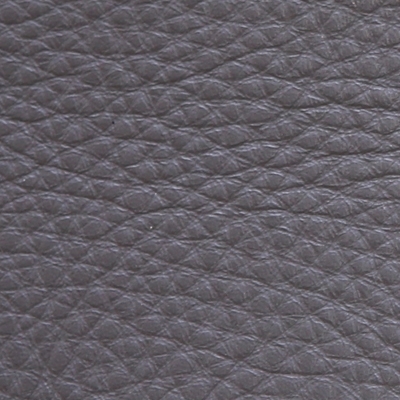 The seat’s spring system is created with elastic belts.  Steel feet with galvanising in pale gunmetal grey and protective transparent plastic caps.